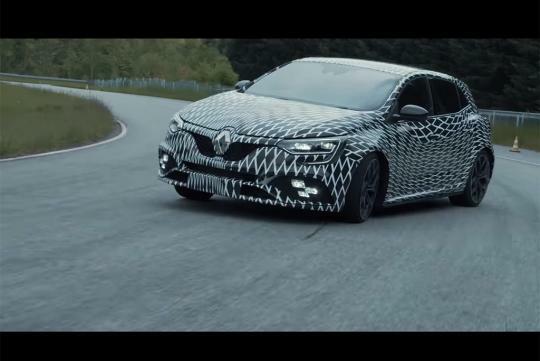 Renault has released an official film covering aspects of its new hot hatch, the Renaultsport Megane R.S. It looks ready to battle the Civic Type R! Fitted with a 1.8-litre turbocharged engine that is shared with the Alpine A110, the car has a power figure of 276bhp and 390Nm of torque. It can be had with a six-speed manual or dual-clutch gearbox and puts its power down onto the road via the front wheels. Headlining features of the car include the new 4Control four-wheel steering which is said to improve agile in low speeds situation while increasing stability at higher speeds. Watch the video and see what else Renault has to say about its new car!